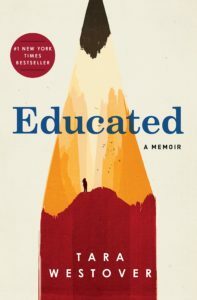 We’re excited to announce that “Educated” by Tara Westover is our May pick for the PBS NewsHour-New York Times book club, “Now Read This.” It’s a memoir of growing up in remote Idaho in a survivalist family who did not believe in formalized education, and how Westover made her way to Harvard and Cambridge. And it’s been one of the most talked-about and critically acclaimed books of the year. In the coming days, we’ll post discussion questions for the book, along with an annotated page and advice for writers from Westover. 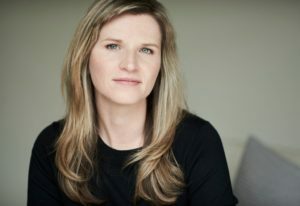 And at the end of the month, Westover will answer your questions on air.